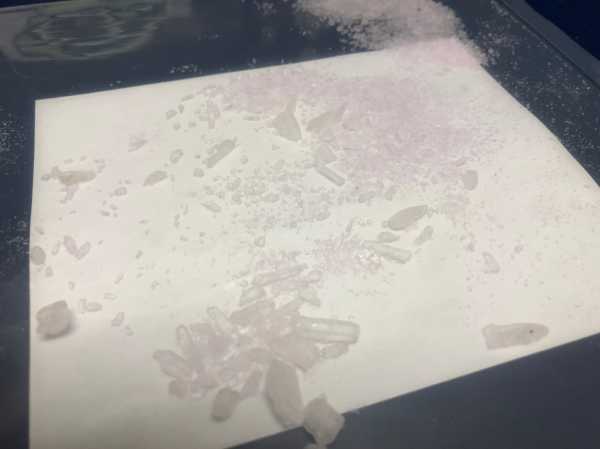 Lethbridge, Alberta – Lethbridge Police have charged a 48-year-old man with drug trafficking offences following a vehicle stop. On April 5, 2019 at approximately 8 p.m. a member of the Downtown Policing Unit observed a truck being driven erratically around the downtown library. A traffic stop was subsequently initiated. The male driver was found to be in possession of drug paraphernalia and a male passenger was found in possession of stolen property and placed under arrest. 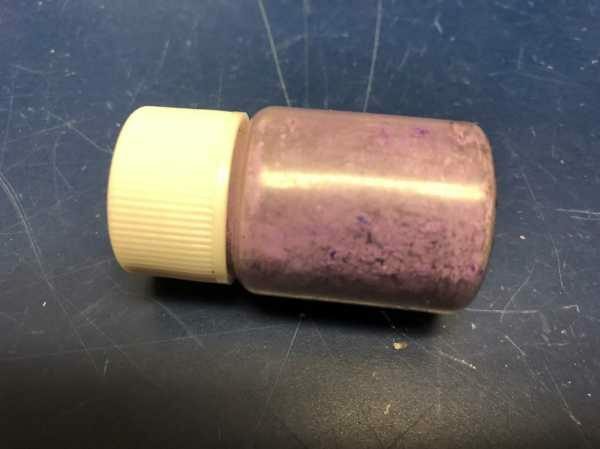 Following a search incidental to arrest police seized just under $1,000 in cash, a vial containing methamphetamine that was concealed in the male’s waistband and a second vial containing suspected purple carfentanil. The street value of the carfentanil is estimated at $12,000 and the methamphetamine at $400. Jason Anthony Morin, 48, of Lethbridge, is charged with two counts of possession of a controlled substance for the purpose of trafficking, possession of the proceeds of crime, possession of a stolen credit card and breach of probation. Morin made his first court appearance April 9.